The Funeral Service for Anna Beatrice Penner of Herbert will take place on Friday, January 25, 2019 at 2:00 p.m. from the Living Faith Fellowship Church in Herbert with Pastor Lincoln Vellacott officiating. The Luncheon will be held at the Living Faith Fellowship Hall following the funeral service. For those wishing, donations to the Parkinson’s Foundation of Canada or to the Herbert Sports Complex would be appreciated by the family. 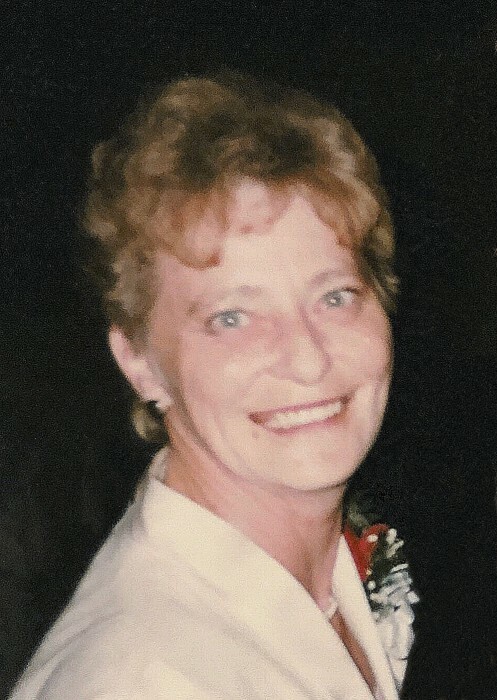 Anna Penner, age 70, of Herbert, SK passed away peacefully on the morning of Friday, January 18t, 2019 at the Herbert & District Integrated Health Care Facility. Anna Beatrice Penner was born in Grassy Plains, BC on April 6, 1948 to John & Susan Fehr — the little sister to Gary. The family lived in Southbank, BC until Anna was six years old, when her family moved to their farm outside of Herbert. Anna completed all of her school in Herbert then continued her education at SIAST in Moose Jaw, SK to become a bookkeeper. Upon completing her training, Anna moved to Swift Current where she worked for several businesses doing bookkeeping. Anna married her long-time boyfriend, Wayne Penner, on June 29, 1968 in Herbert. She moved north with him and they lived in Tway, SK for three years then Spalding, SK for two years before moving back and settling in the Herbert area. Anna worked for a few businesses in Herbert while she continued bookkeeping. She also worked on the farm and was a dedicated wife and loving mother to her two sons. Later in life, Anna became a mother-in-law and grandmother. Anna enjoyed watching and playing sports, volunteered in the community, and enjoyed visiting with family and friends. Anna was predeceased by her parents, John & Susan Fehr; and by her parents-in-law, Abe & Mary Penner. Anna is survived by her husband, Wayne Penner; her sons, Curtis (Clara) Penner and Cory (Kristen) Penner; her grandchildren, Braxton Penner and Blayne Penner, and Titan Penner; her step-grandchildren, Ethan Arndt and Emma Arndt; and by her brother, Gary (Diane) Fehr.